"I would like to thank coach Larry for his wonderful teaching. My son has been taking swimming lessons from him and has overcome the phobia of water. He seem to have infinite patience with his students. 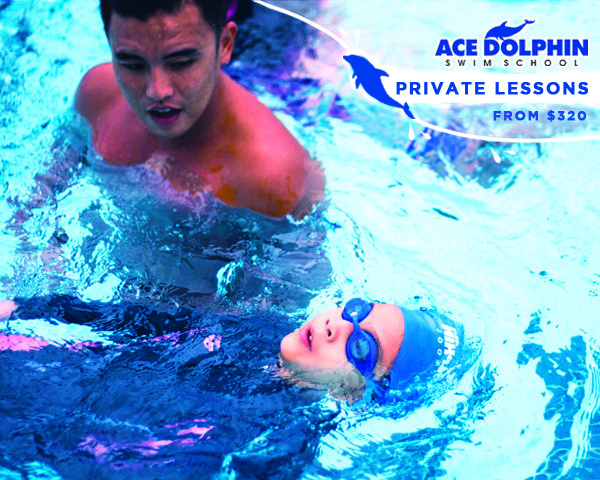 I would highly recommend coach Larry from Ace Dolphin Swim School to any interested in swimming lessons from beginners to advanced. Thanks Larry"